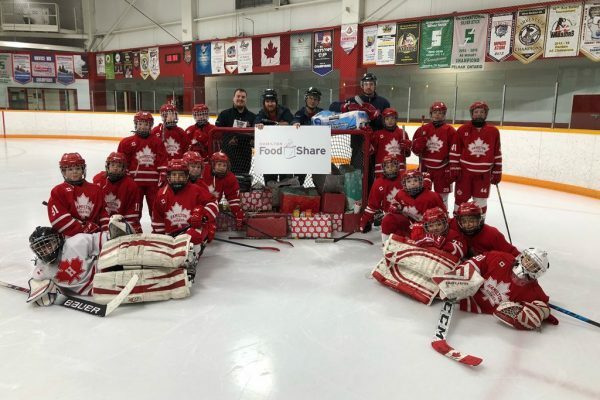 Students in Hamilton East-Stoney Creek showed their passion again this year with their annual food drive. 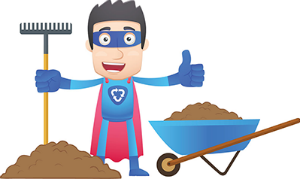 They collected 8,812 pounds of food at schools and by going door-to-door. That’s over 2,000 pounds more than last year. 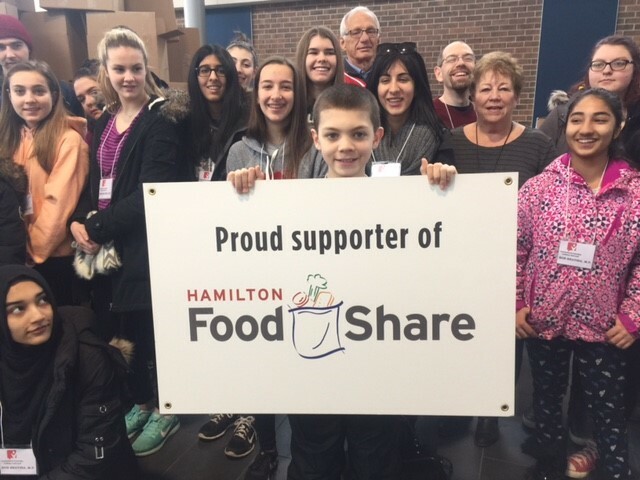 Now in it’s second year, the food drive was organized by MP Bob Bratina’s Constituency Youth Council, which has students from both the Hamilton Wentworth District School Board and the Hamilton Wentworth District Catholic School Board. The door-to-door collection occurred on Saturday, February 24th. Student volunteers and adult drivers gathered at the Mohawk College campus on Barton Street. From there, the volunteers collected food from neighbourhoods. Several schools also collected food to coincide with the drive. Our Lady of Peace, Lake Avenue, St. Francis Xavier, Cardinal Newman and Orchard Park school communities were all involved. 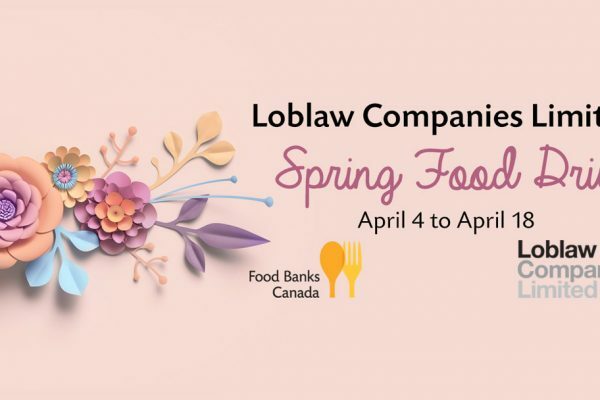 Thank you to the students and Bob Bratina’s office for their community spirit in helping families in need.